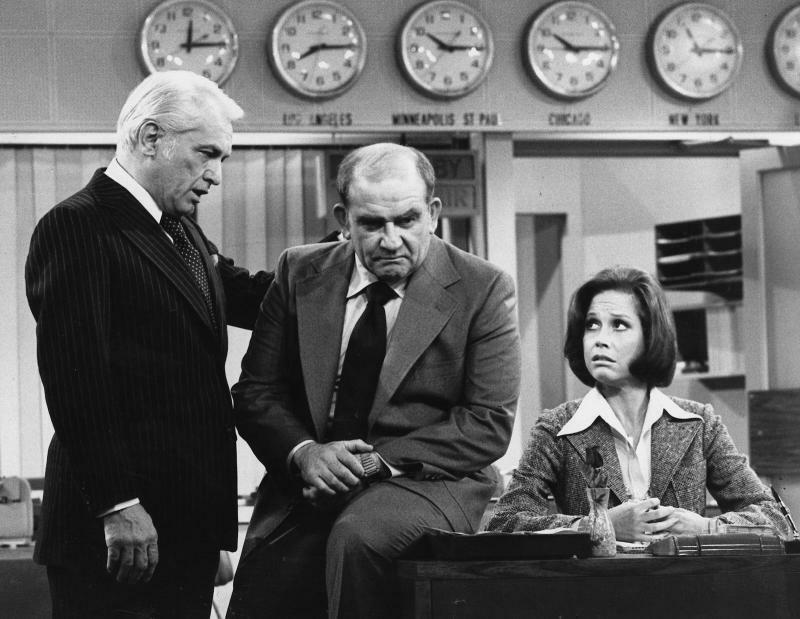 A South Coast film festival is going to honor an Academy Award and Emmy Award winning actress whose career has spanned seven decades. 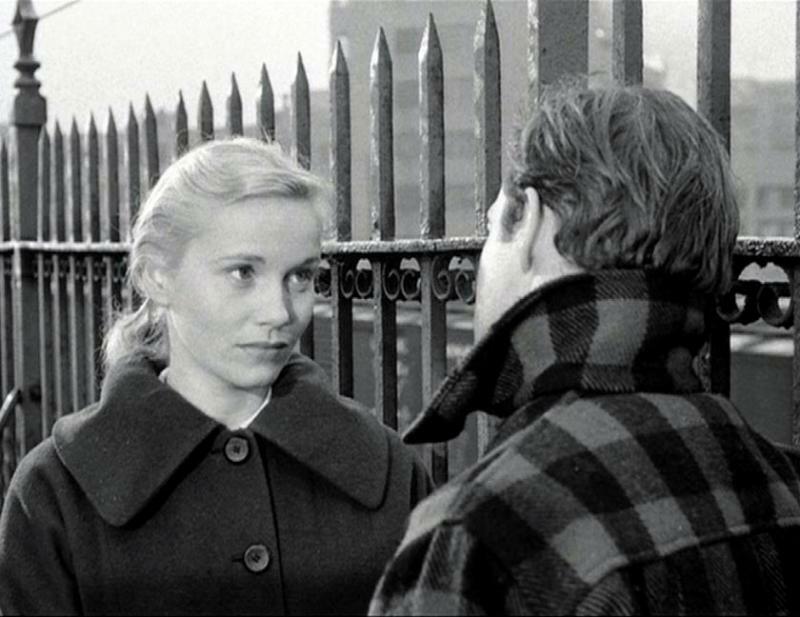 The Ojai Film Festival will salute Eva Marie Saint during its Legacy Series event. A South Coast film festival has announced it will screen more than 90 films and honor a legendary actor whose career has spanned six decades during its 2018 event. 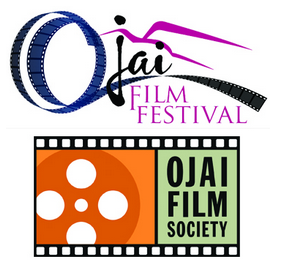 The 19th annual Ojai Film Festival will take place from November 1st through 11th.